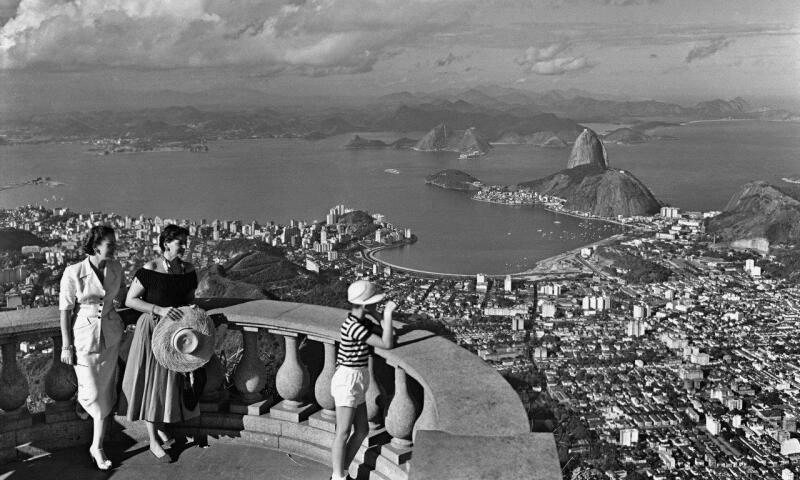 Kurt Klagsbrunn, View of Rio de Janeiro from Christ the Redeemer Statue in Corcovado, 1948. Since then, his estate, including over 250,000 negatives, has been managed by his nephew Victor Klagsbrunn. In 2017, he donated some of this estate—letters, notes, photos, and other mementos of the life of the Klagsbrunn family in Floridsdorf and their escape to Rio—to the Jewish Museum Vienna. The exhibition The Eye of Brazil: Kurt Klagsbrunn presents this donation and a selection of his works from exile in Brazil.